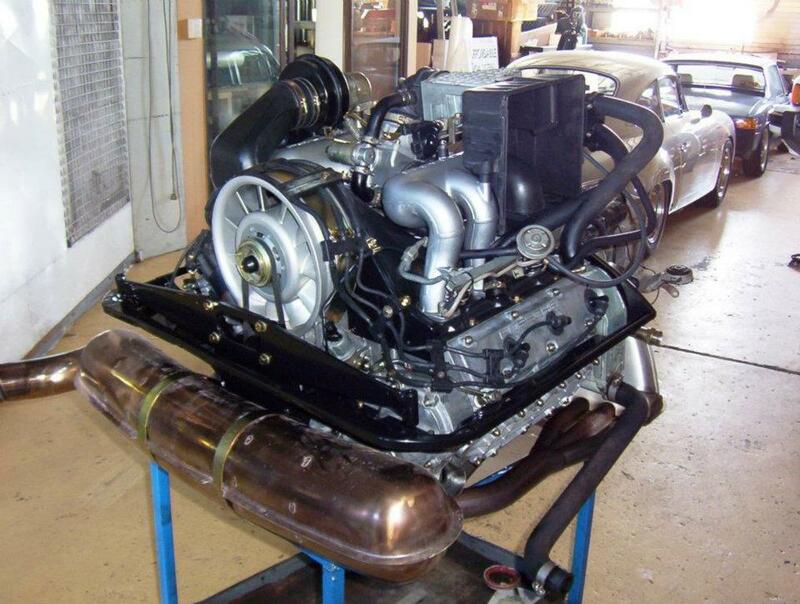 Spyder Automobiles has always built some of the best Performance road and race 356 and 911 Porsche engines. With our suppliers and partners, LN Engineering and Wolf MotorSport, Wevo this now means we can offer the best option for piston and cylinder sets along with an array of optimal performance engine components transmission and EFI systems. So contact us for the performance engine options to suit your needs! Our engines have all performed very well some better than others but always our aim has been making them drivable with excellent overall performance! Some other workshops might get and quote more power but Spyder Automobiles has generally built engines with better torque and drivability at a lower cost or lower level of development. e.g. 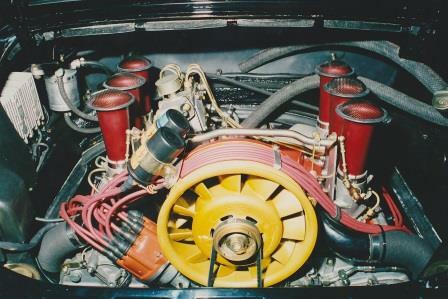 2.4 911 MFI engine with 235 hp and driven in city traffic, daily!3.0 litre magnesium cased 911 engine with 315hp! Both these engines were mechanically fuel injected, and had a lot of torque! 3.4, 911 engine with standard manifold and appearances with 295 hp! Just to mention a few!! !